Provided below are our levels for sponsorship. Choose the one that best fits your budget. 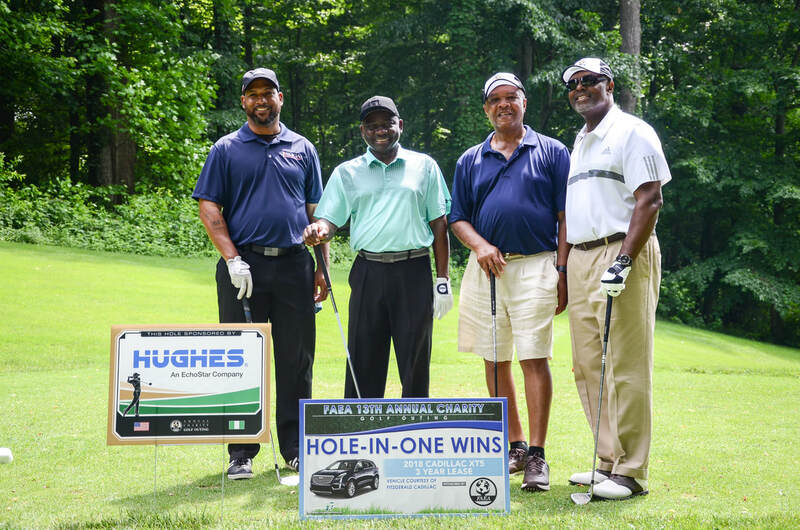 For more information on the golf outing and partnership programs, or to discuss other opportunities, please contact us at faeainc@gmail.com. To learn more about our sponsors and partners please click here to view our 2018 event program. To receive a formal presentation of the sponsorship levels, please click here to view the kit. Four golfer registrations, premier placement of company name and logo on all event marketing materials, on-site signage, tee signage, opportunity to greet participants from the podium at reception, company name on gift bags and full-page ad in program. Two golfer registrations, placement of company name and logo on banquet dinner centerpieces, premier placement of company name and logo on all event marketing materials, tee signage, opportunity to provide item in gift bags and full-page ad in program. ​Two golfer registrations, opportunity to greet everyone during the golf clinic, name and logo on all event marketing materials, tee signage, opportunity to provide item in gift bag and full-page ad in program. Two golfer registrations, opportunity to greet everyone during the golf clinic, name and logo on all event marketing materials, tee signage, opportunity to provide item in gift bag and full-page ad in program. One golfer registration, company name and logo signage on the four par 3 holes where a Hole-in-One opportunity will be available, half-page ad in program, and listing on event website. Signage on beverage carts, company logo, and full-page ad in program. ​Signage on the tee, full-page ad in the program, acknowledgement at the reception, and opportunity to provide items in gift bags. Signage on the tee, full-page ad in the program, acknowledgement at the reception, and opportunity to provide items in gift bags. One Golfer Registration and One Tee Sponsorship. 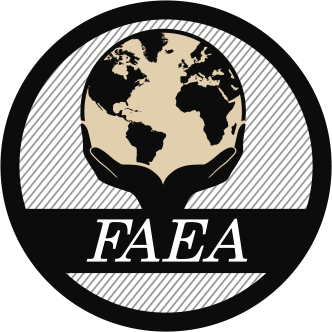 For in-kind services please contact us at faeainc@gmail.com directly to discuss gift donation.